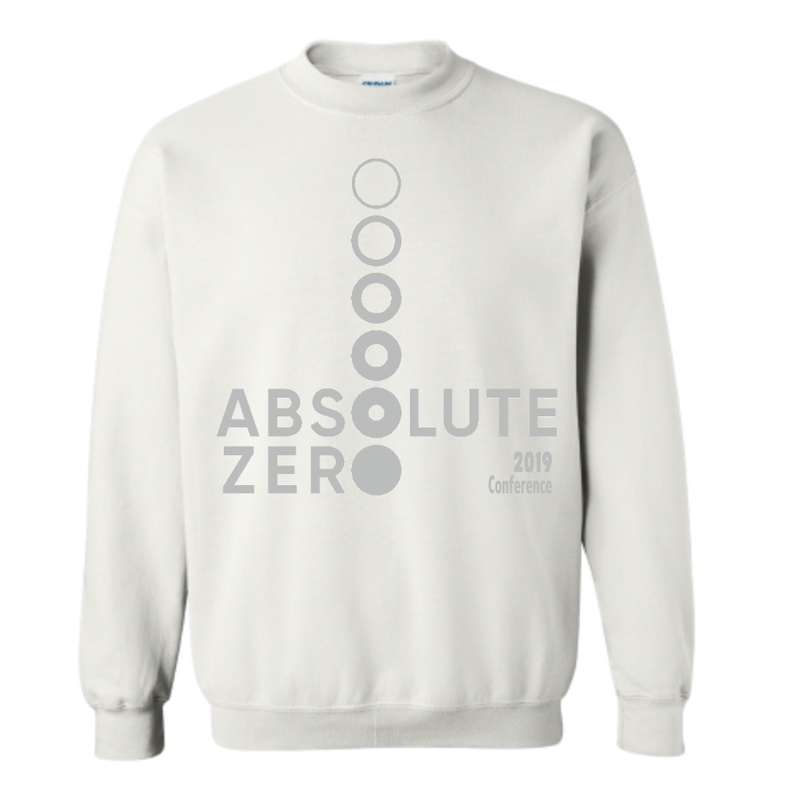 Here are this year’s awesome TEDx merch options! Pre-ordering has closed, but stop by the merch table at the Conference if you are interested in purchasing swag! You can pick up your items at the 2019 Conference on February 22nd. Stop by the merchandise table and present your confirmation email in order to pick up your items! For any additional inquires, please contact us at riyag@umich.edu.